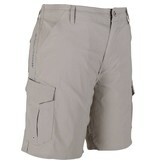 Goliath is one of our technical fishing shorts that come with double the amount of features. Double the pliers pockets, and double the hand and rear pockets. 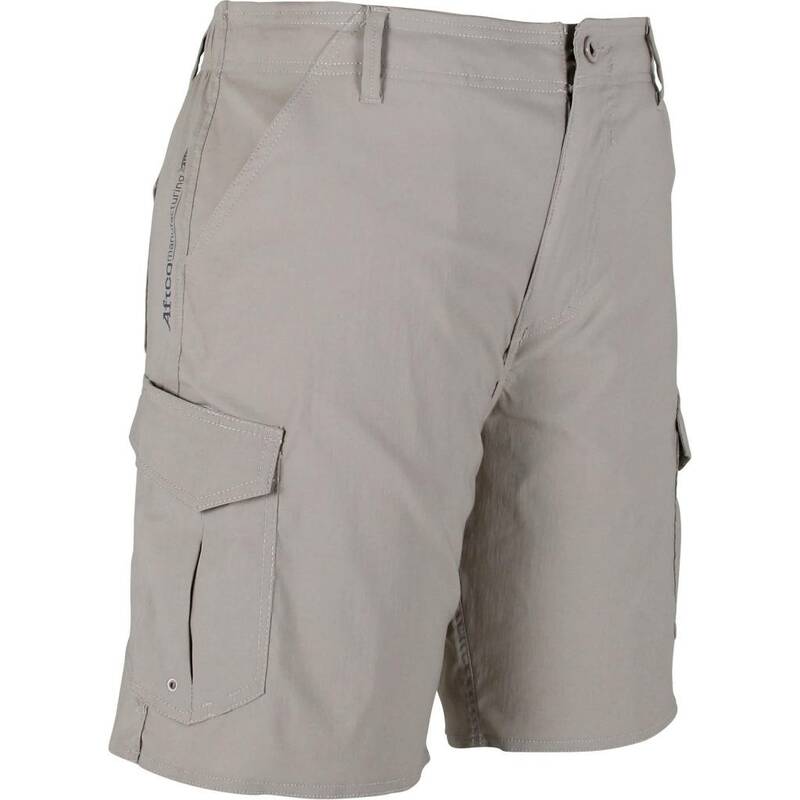 The technical features don't end there, Goliath, made with AFCOOL quick dry, and moisture wicking materials, these Fishing Shorts will be your workhorse on the boat or off the banks. 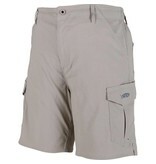 Whether you hook into a Large mouth or a Goliath Grouper wear comfortable shorts with AFLEX 4 - way stretch and AFGUARD. An internal drawcord and Semi elasticated waistband this 97% Nylon/ 3% elastane short will be your classic fit into your fishing clothing arsenal.